Fazal certainly hasn't given up his hopes of playing Test cricket for India. After the disastrous English tour in 2018, when they lost the Test series 4-1, the Indian Cricket team was desperately in need of a fresh set of openers. Shikhar Dhawan was not able to get going, Murali Vijay was out of touch, and question marks hung around KL Rahul’s consistency and technique. The talk on replacements centred around usual suspects such as Mayank Agarwal and Prithvi Shaw. Both had created a burgeoning reputation for themselves. While Agarwal had consciously evolved from an impetuous batsman to a disciplined, focused, and gritty opener, Shaw was touted as the future of Indian Cricket for displaying fearlessness and maturity that belied his tender age of 18. However, one name that was amiss in these discussions but whose achievements were no less impressive as compared to these two was that of Faiz Fazal. 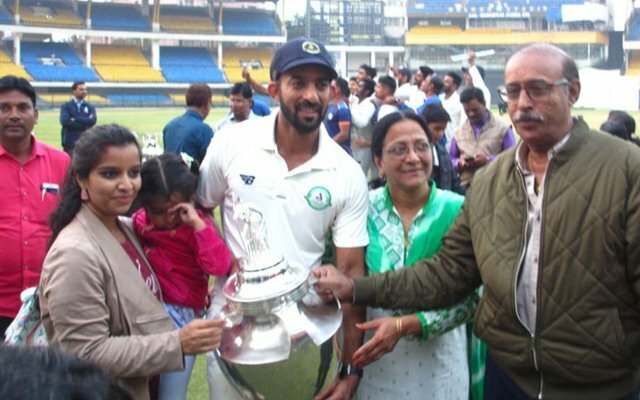 He had, after all, scored the second highest runs in the Ranji Trophy after Mayank Agarwal, been the captain of Vidarbha’s first time Ranji trophy and Irani Cup winning team, and had also led the India Blue side to Duleep Trophy win. 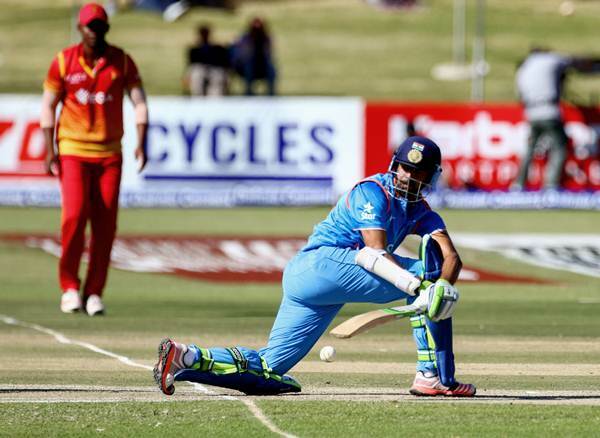 While Shaw subsequently made his debut against the Windies and Mayank Agarwal got his much-awaited chance against Australia, Fazal did not receive a call-up to even the India A side. Setbacks had never been alien to Faiz Fazal. He has encountered them throughout his cricketing journey. He was originally chosen for the Under-19 World Cup in 2004, only to get injured before the start of the tournament and see his place taken by the player who became the highest run-getter, a certain Shikhar Dhawan. Fazal dusted himself off and continued playing, toiling and rising through the ranks of the Vidarbha team, ultimately getting a slot in the second string Indian ODI side touring Zimbabwe in 2016. He was given an opportunity to open the innings in the final match of the series and despite scoring a fluent unbeaten 55, was ignored for the next series with the preferred players returning to the fray again. This has happened with a lot of cricketers in India and unfortunately, Faiz Fazal is also one of those. While his resolute efforts last year to bag a place in the national team were not deemed sufficient enough by the selectors, Fazal’s case has become so strong now that it just cannot be brushed aside anymore without sufficient consideration. 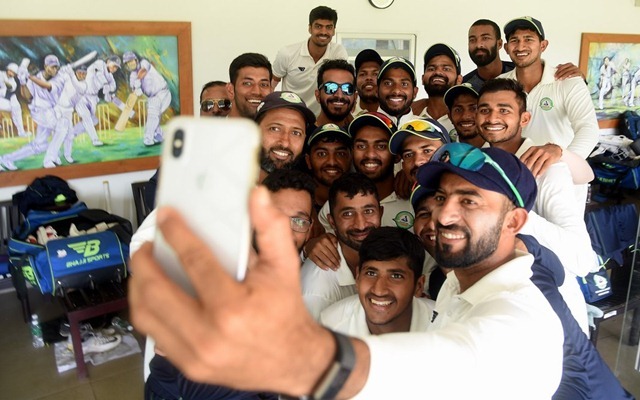 He is the captain of a team that has won the Ranji Trophy twice in two years, no more is his team Vidarbha, the ‘lightweights’ whose triumph last year was discredited by sceptics as just a ‘fluke’. They have genuinely emerged as one of the most talented and competitive domestic sides in India. Indian Test team, at this point, needs an opener who can be a reliable option to Mayank Agarwal and Prithvi Shaw, and while Priyank Panchal and Abhimanyu Easwaran seem to be rightly getting selectors’ attention, Fazal has been equally impressive, if not more. 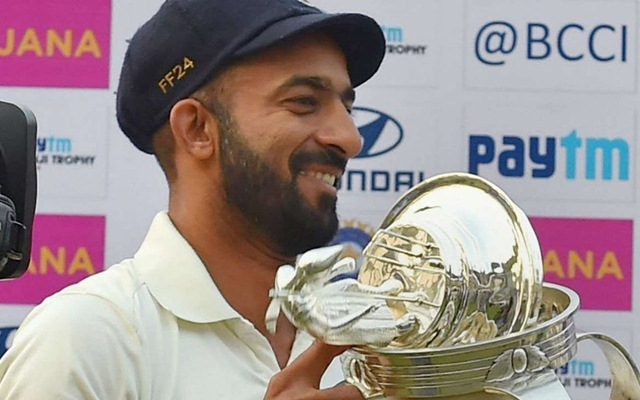 With 752 runs to his credit in the Ranji Trophy this season at an average of 50, he has piled on runs in the last five years of the competition than any other player, a statistic that not only enhances his credentials but also highlights his consistency. With KL Rahul unable to make the best of the longest of long ropes provided, Fazal definitely has a case to at least be considered a worthy contender to replace him. While age might not be on his side, at 33, it should not be a barrier given that Ambati Rayudu, Murali Vijay, and Parthiv Patel have recently won over selectors and made their comebacks despite being on the wrong side of the 30s. Most importantly, Fazal has developed through his captaincy stint a certain sense of calmness under pressure, which coupled with his natural attacking instinct and ability to put the team interests at the forefront, seems to perfectly gel with the approach Indian captain Virat Kohli expects from his players. 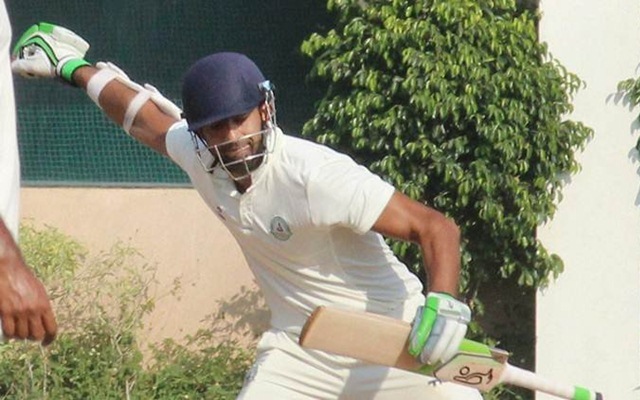 On the back of his magnificent achievement with Vidarbha, Fazal now stands at a point where there exists a real possibility of making it to the Indian test team. Every opportunity well taken from now takes him closer and closer. Being a leader who focuses on the team always, the upcoming Irani Trophy encounter might be considered by him to be an opportunity to win another trophy for his state. But, in reality, it might actually represent another chance to bolster his claim for a place in the Indian side. A century in the same Irani Cup fixture had, after all, tilted the scales in the favour of his selection in the Indian team back in 2016.